CALL FOR A QUOTE NOW!!! 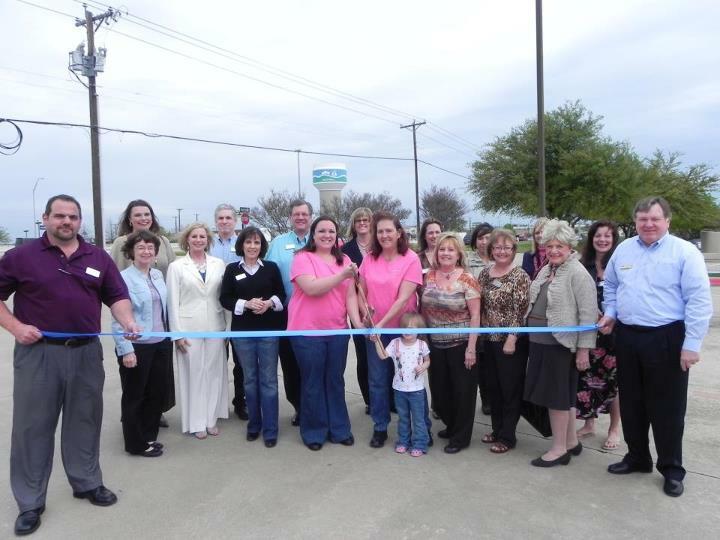 Dirty Deeds Maids is an American owned and operated cleaning business in Rockwall. 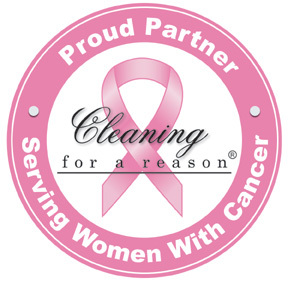 We offer an endless range of Cleaning Services from small office cleaning to large house cleaning in Rockwall. Step into a home or your office that is cleaned to your satisfaction. Whether you need a deep clean, a one time clean, or to just get on a regular schedule, you can count on us. So sit back, relax and allow us to take care of all your Cleaning needs. "Let us do your Dirty Deeds for you"